Electric vehicles are cleaner, quieter and cheaper to run than equivalent petrol or diesel cars. With many cities looking into the implementation of Clean Air Zones, and a government target for all cars and vans sold in the UK to be electric by 2040 should your next vehicle be electric? Almost all major car manufacturers now make at least one electric car, and the latest technology can now offer a vehicle range of over 200 miles. 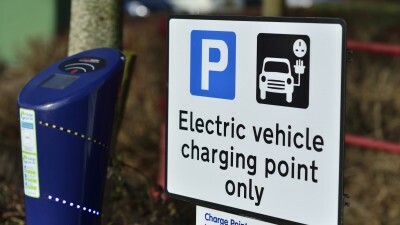 The West of England contains approximately 150 public use charge points – so you’re never far from a charge. 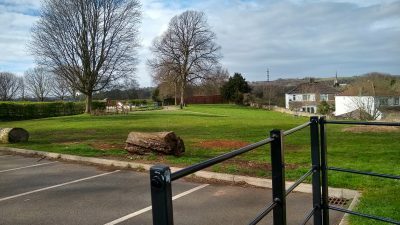 The public charging network is constantly expanding with over 120 new charge points being installed in Bristol, South Gloucestershire, North Somerset and Bath & North East Somerset through the Go Ultra Low West project. 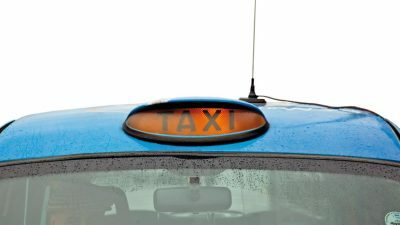 Government grants and tax breaks are on offer for drivers switching to electric, reducing the cost of vehicles and charging facilities for both companies and individuals.